Organizations simply don’t spend enough time creating effective plans to implement financial reporting scenarios on their systems. The result is clear: Surveys report 46% of CFOs rely on “gut feel” when making crucial investment decisions. In these companies, reporting is an afterthought, characterized by disparate applications, unlinked data sources, and separate security around each system. Don’t fall into this trap at your company. Quality reporting drives better decision making and transparency. Our 7-step plan to reporting success has the insights you need to get there. 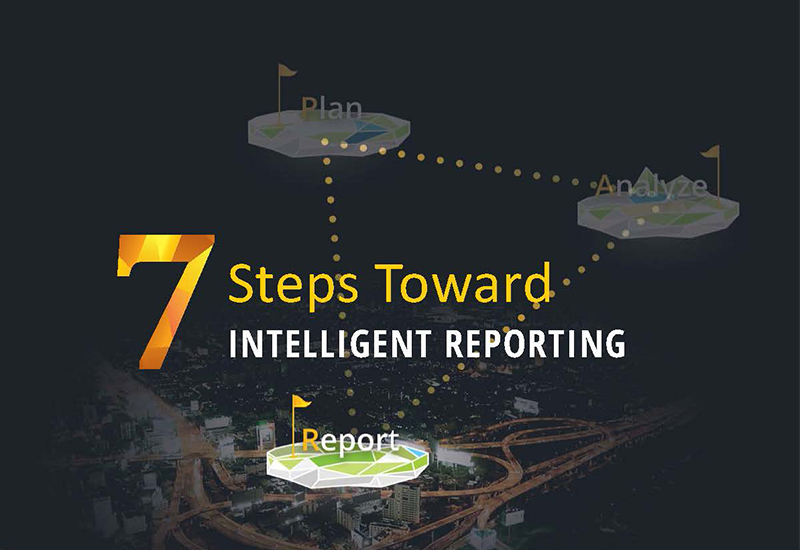 Download your copy of 7 Steps Toward Intelligent Reporting today.